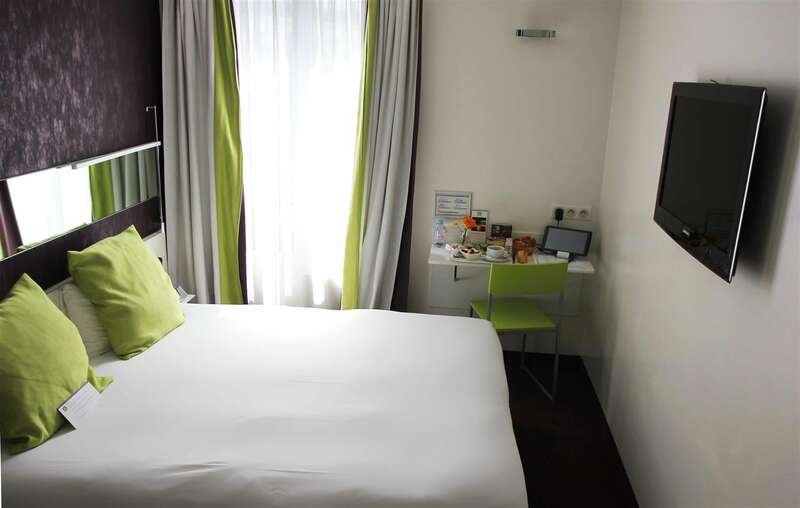 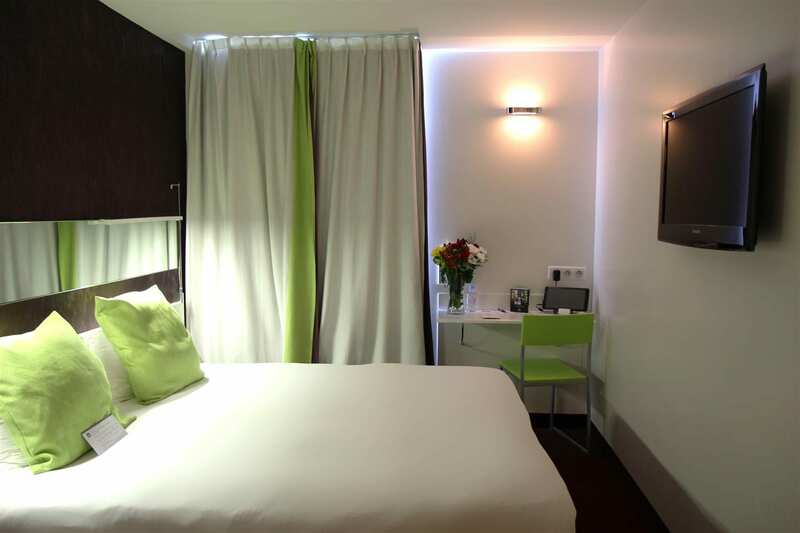 The Best Western Hotel Le Montparnasse is a 5-minute walk from the Paris-Montparnasse TGV (high-speed train) station and the Air France terminal, with direct links to the Roissy Charles de Gaulle and Orly airports. 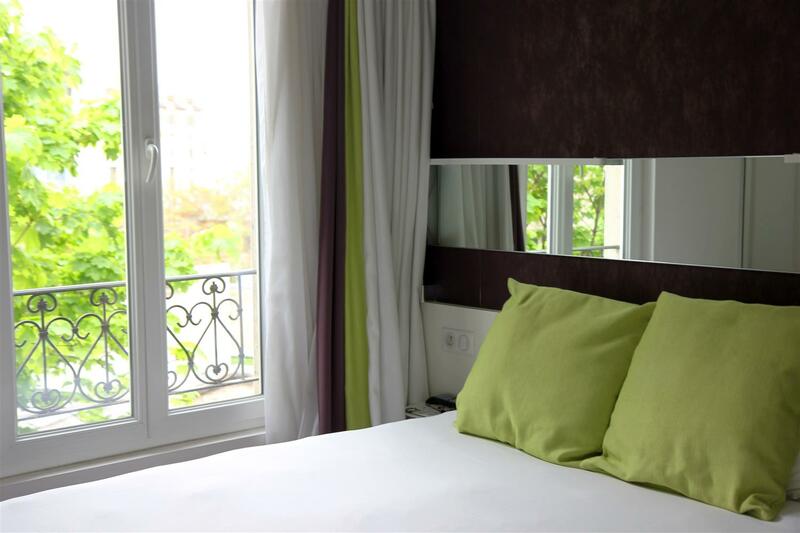 Nearby is the Tour Eiffel, the Jardin du Luxembourg, the Rue de Rennes and many restaurants and shops where you can stroll at your leisure. 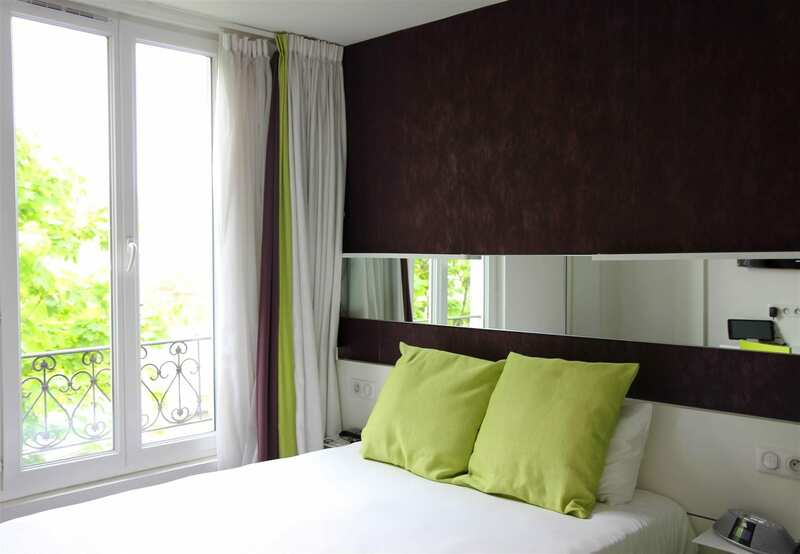 Not far from St Germain des prés and Eiffel Tower area. 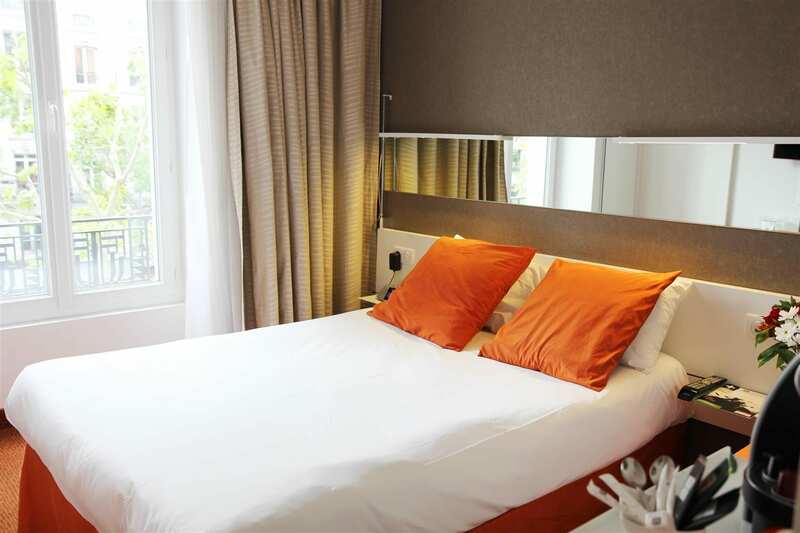 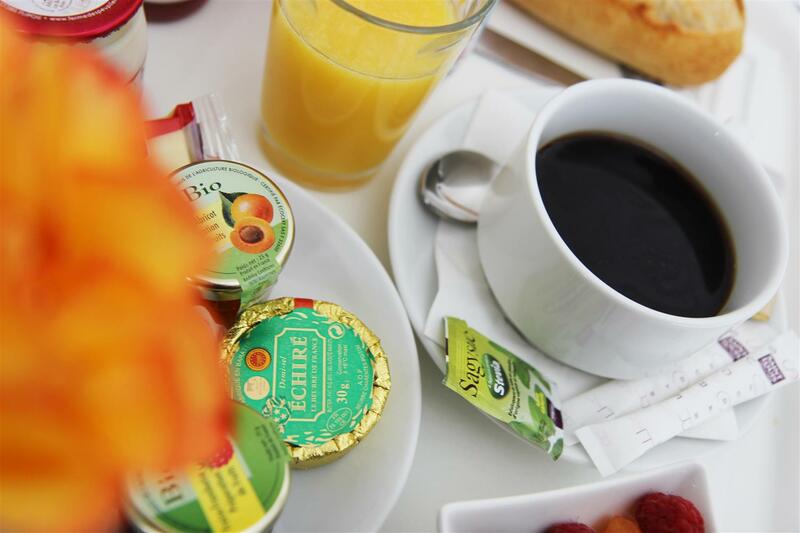 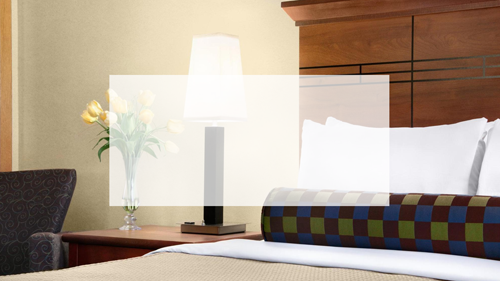 The Best Western Hotel Le Montparnasse was fully refurbished in 2010 so you can enjoy the new design and high-end services: individual air-conditioning, free Wi-Fi access throughout the hotel, soft quilts for a refreshing night's sleep. 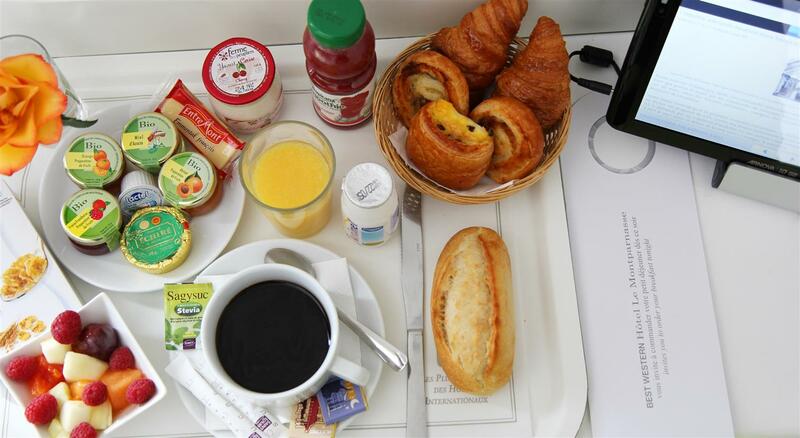 You will also enjoy the "extras": Espresso machines, iPod dock and 32-inch LED TV. 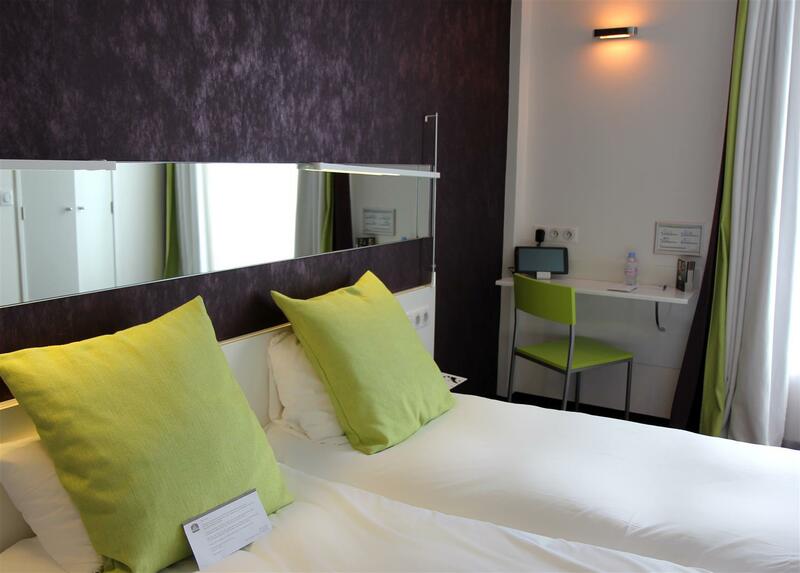 The bathrooms feature: relaxing "rain" showers, handy hairdryers and anti-steam mirrors to save time. 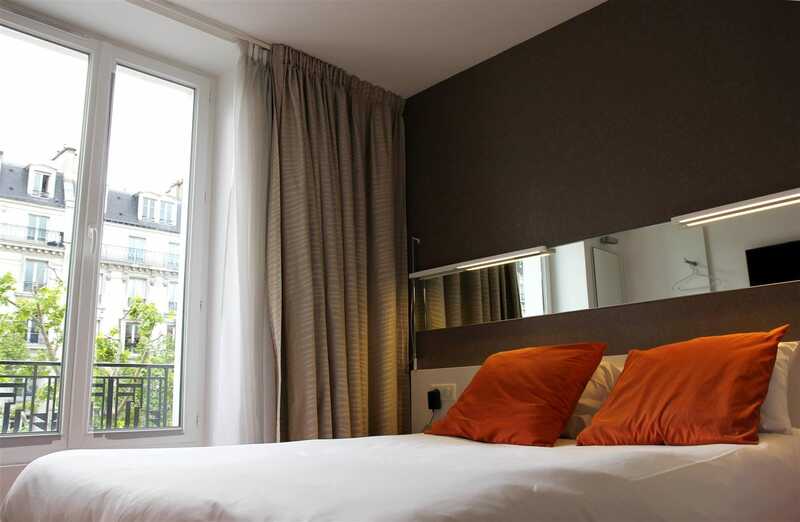 You will be welcomed by a dedicated team attentive to your needs, so you can taste Parisian life and fully enjoy your stay on the Left Bank, in a district with a multitude of great restaurants and shops. 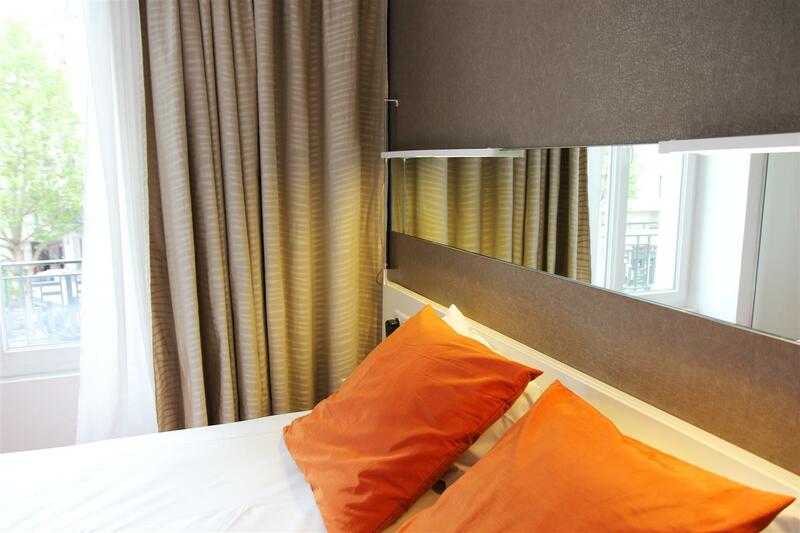 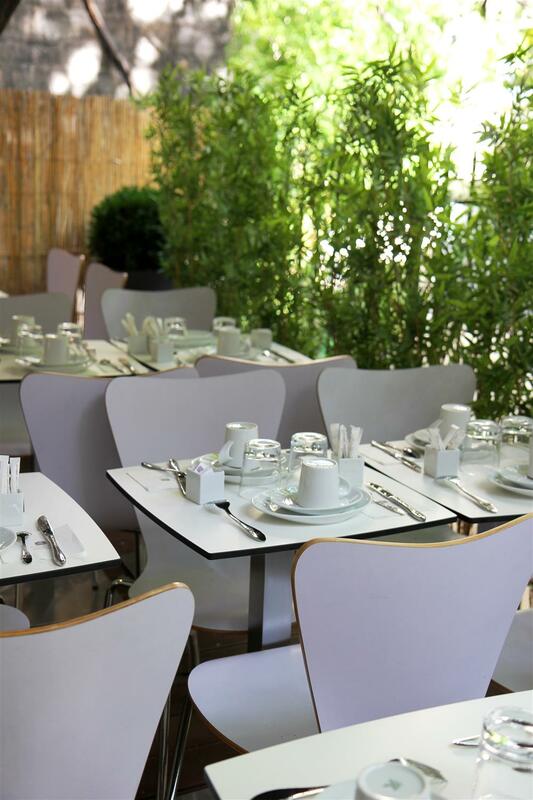 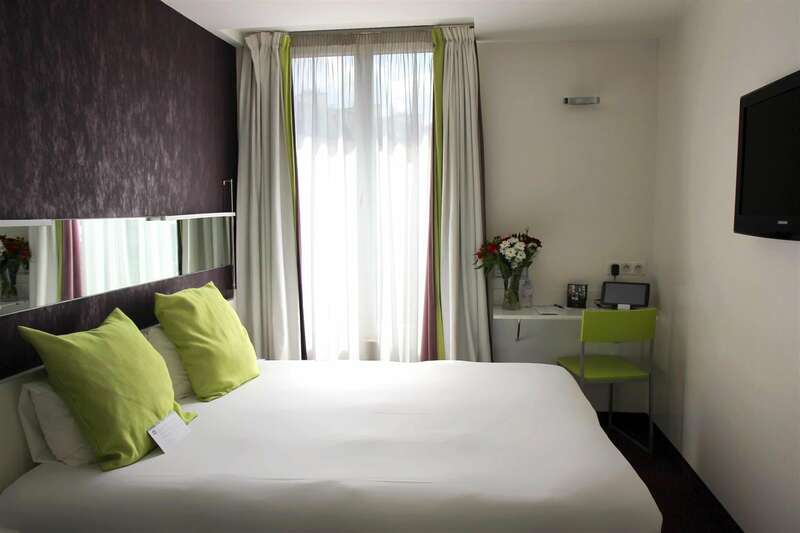 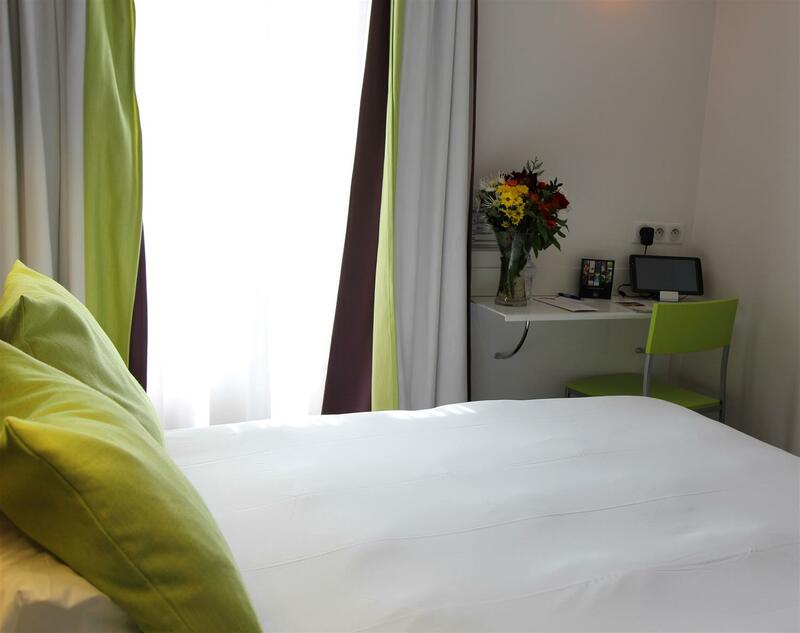 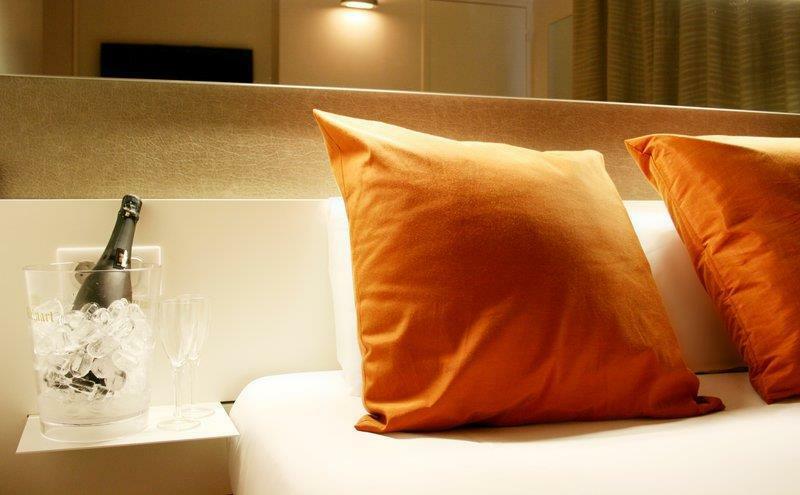 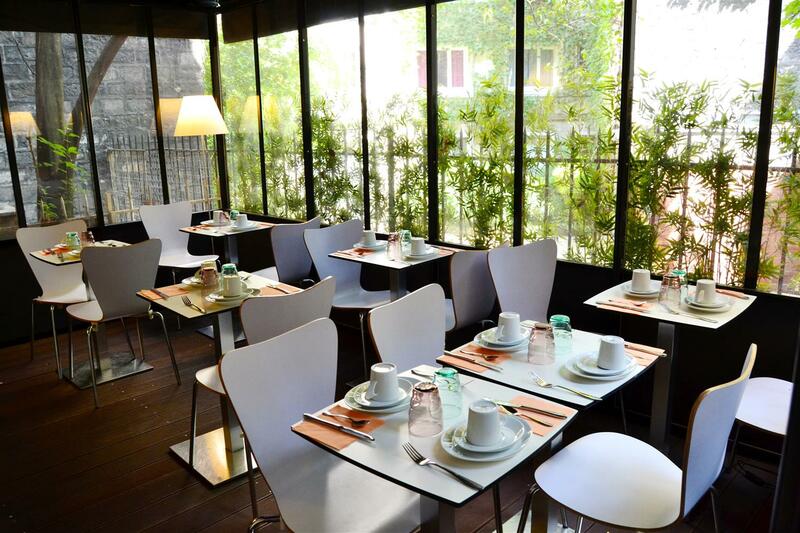 The Best Western Hotel Le Montparnasse is at your service for business trips or tourism breaks to the French capital. 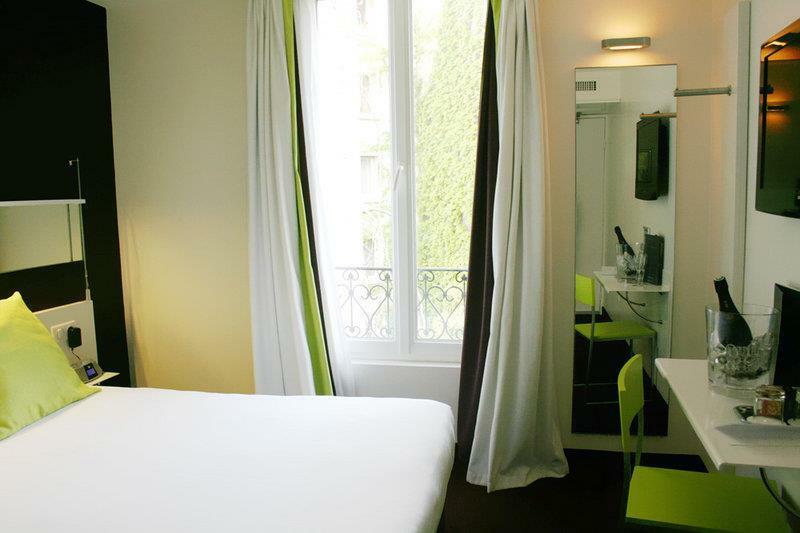 Nearby: the Montparnasse Tower, the Rue de Rennes, Saint Germain des Prés, Les Invalides, the Eiffel Tower, etc.